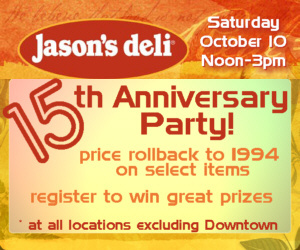 Jason’s Deli partnered with Alice 105.9 and Entercom to develop a successful campaign for Jason’s Deli 15th Year Anniversary. 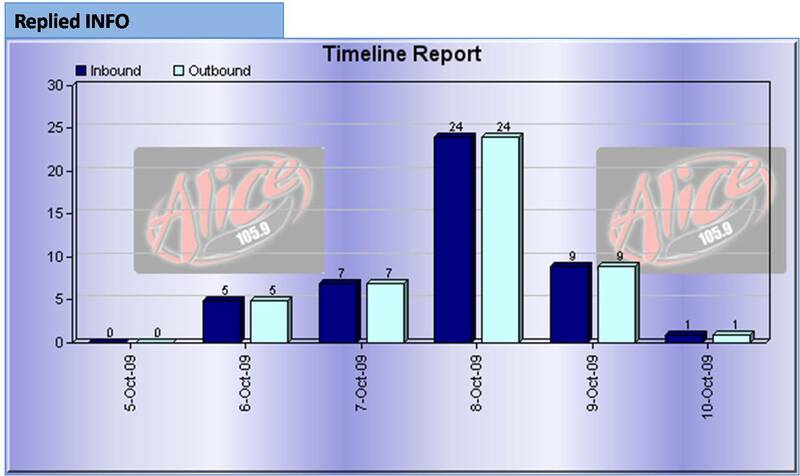 Through the utilization of radio, Alice 105.9 helped build brand awareness for Jason’s Deli while bringing new customers into the doors of the 6 Denver Metro locations. Jason’s Deli demonstrated their support to The Children’s Hospital by raising $1,966 for The Children’s Miracle Network. 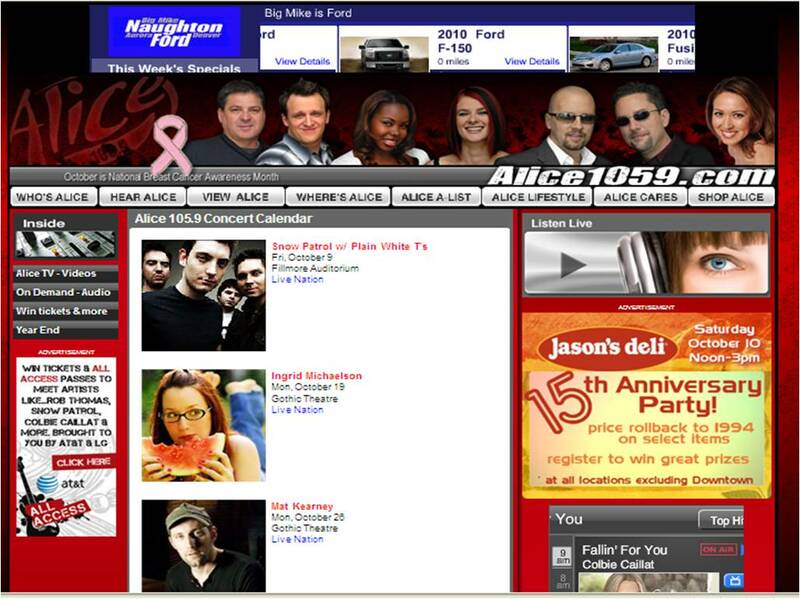 This campaign was promoted on Alice 105.9 through on-air commercials and online elements. 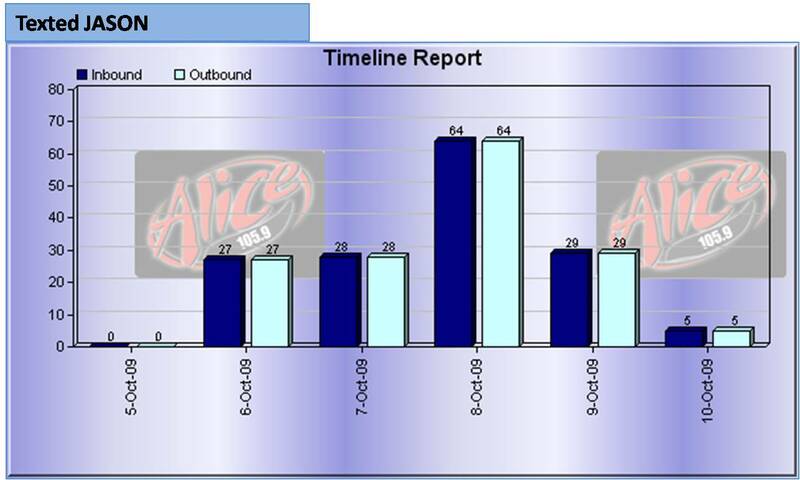 Over the course of this campaign, Jason’s Deli was able to raise $1,966 for The Children’s Miracle Network.